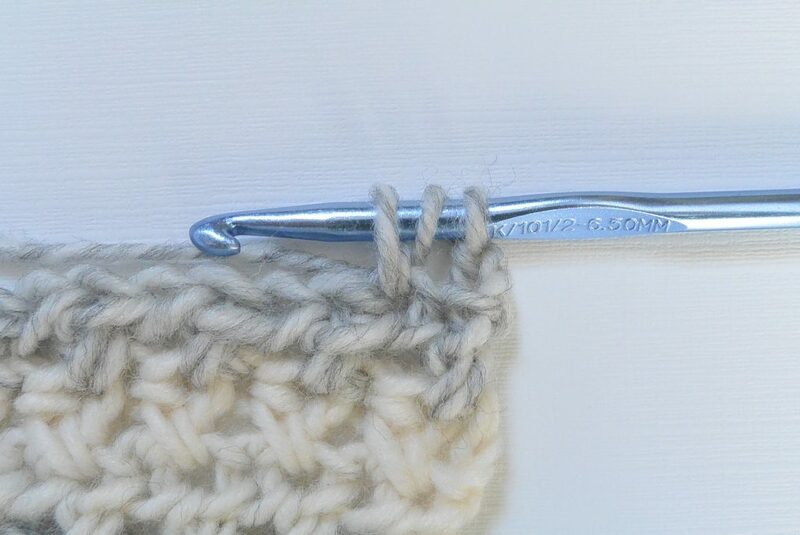 This beautiful crossed half double crochet stitch almost looks knit and is a very simple stitch pattern. 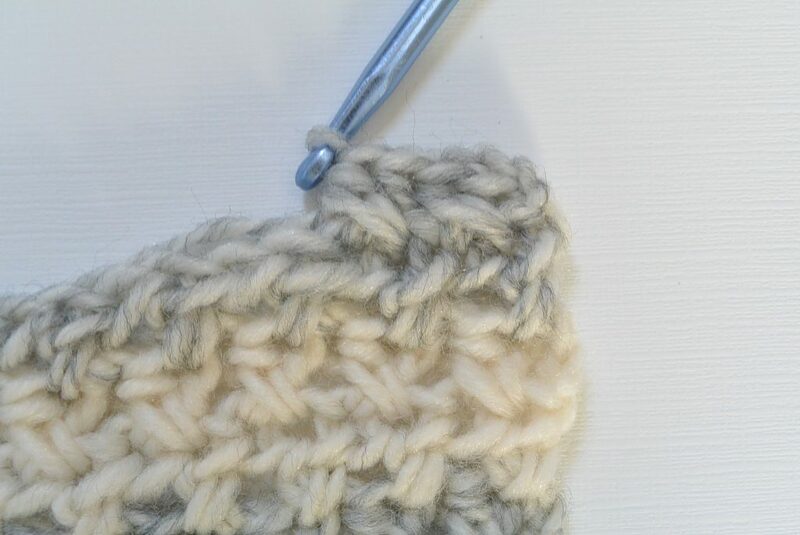 In many of the tutorials that I found for this stitch, there is a row of regular hdc stitches between the rows of crossed half double crochet stitches. 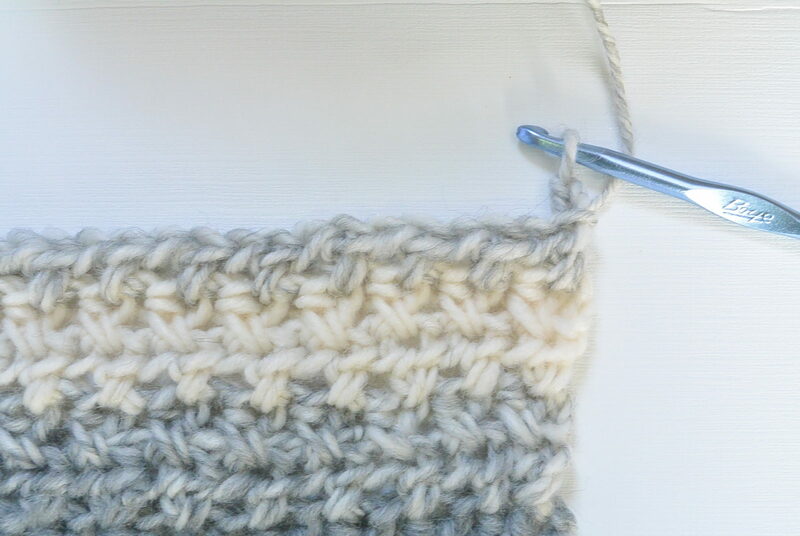 In this tutorial, each row will have the crossed stitches and only the very first row will be regular hdc stitches. 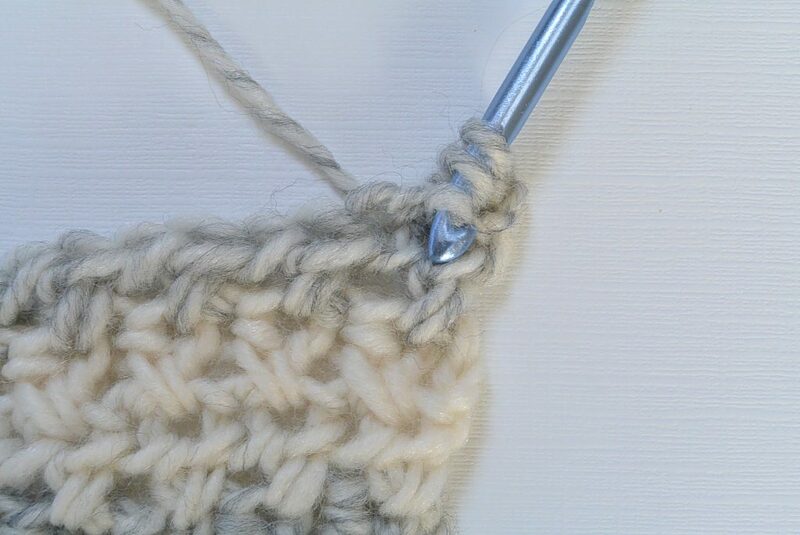 I really love how the stitch looks when it’s worked in this manner. There is nothing complicated here, so let’s get started! 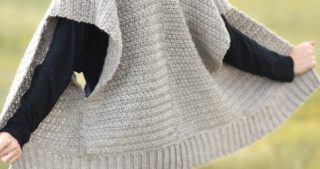 In my Light Frost Easy Blanket Sweater Crochet Pattern (see here), I used the beautiful crossed half double crochet stitch. 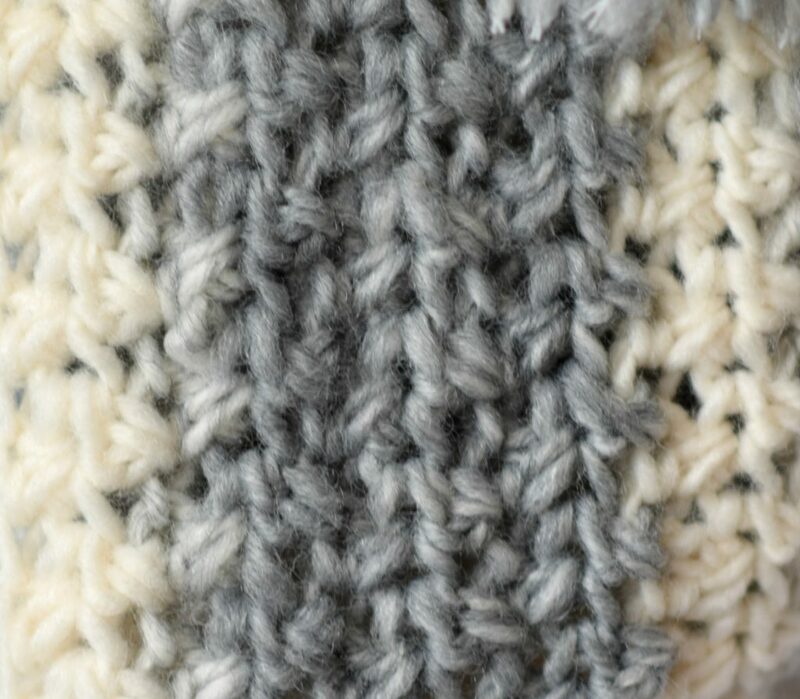 Check out the picture tutorial below to see how this stitch is created! Row 1 Half double crochet (hdc) in 3rd chain from hook and each stitch across row. Row 2 Ch 2, *skip the next hdc, hdc in the next hdc, then hdc in the skipped hdc*. Repeat from * to * across. Turn. Repeat row 2 for as long as you’d like. First, start by chaining an even number of stitches. 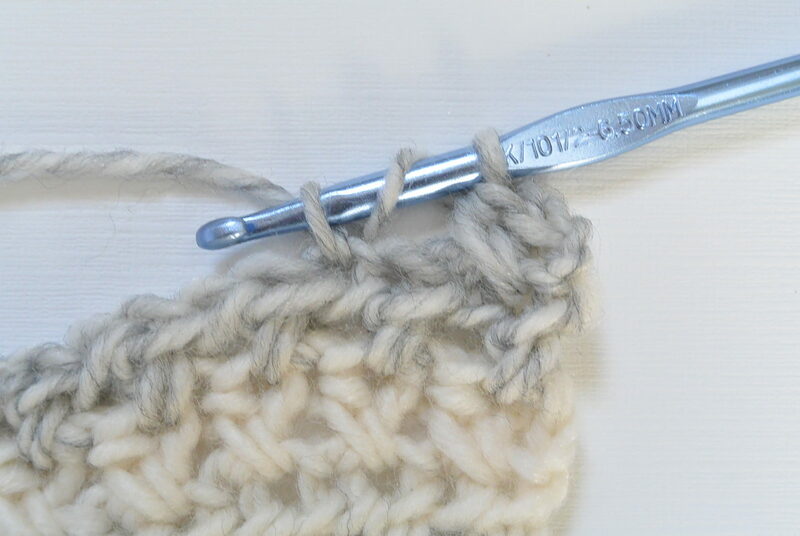 You will make your first row by making a hdc stitch in the 3rd chain from the hook. Then work an hdc in each stitch across the row and turn. For the following rows, you can see how this stitch works up below. You’ve now finished your first set of crossed stitches! You will repeat this process across the row and in all future rows. 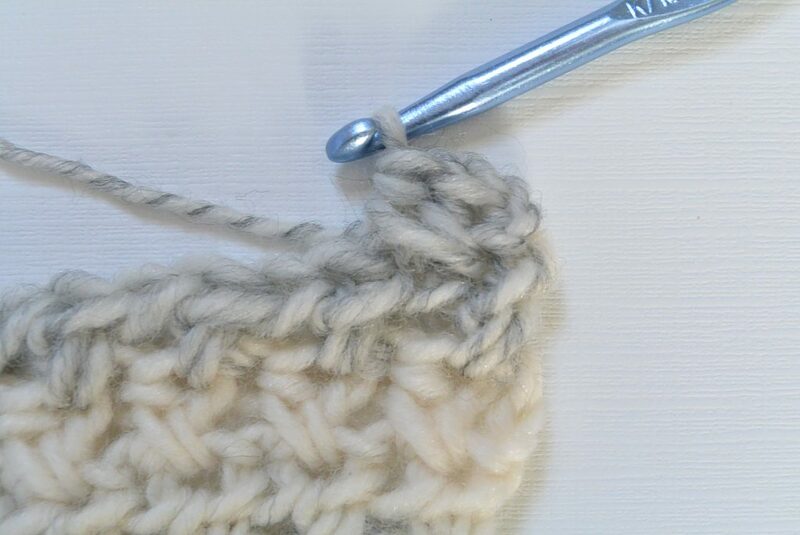 Now, go back to the skipped stitch and make your next half double crochet stitch. That’s all there is to it! Continue this pattern across the row. 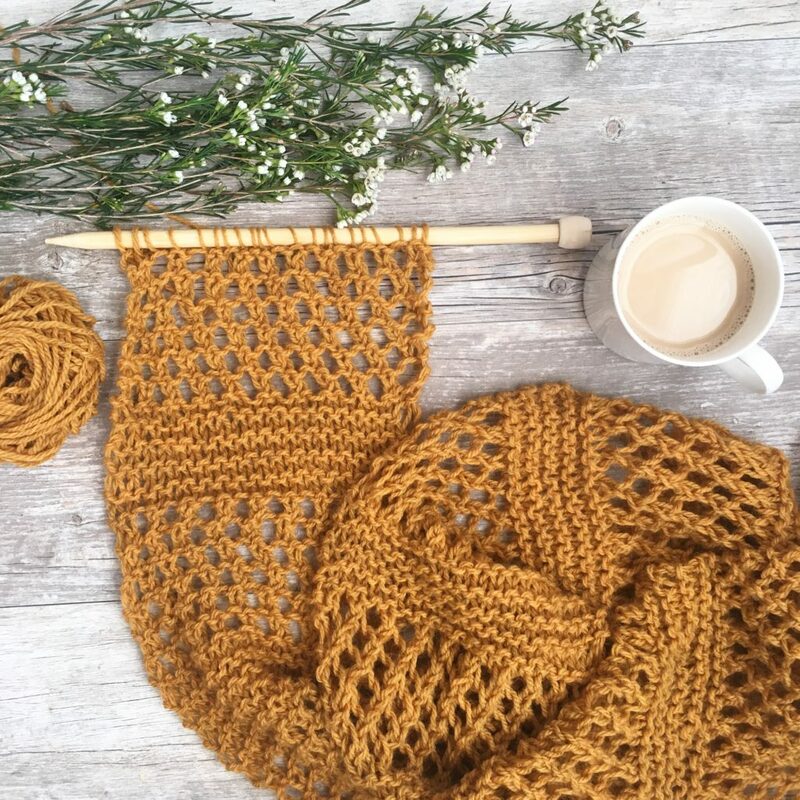 A quick tip would be to count your stitches after each row to make sure you haven’t accidentally placed any stitches in the wrong place causing an increase or decrease. It’s sometimes easy to cross the stitches into the wrong stitch. If you’re concerned, simply practice on a small swatch. 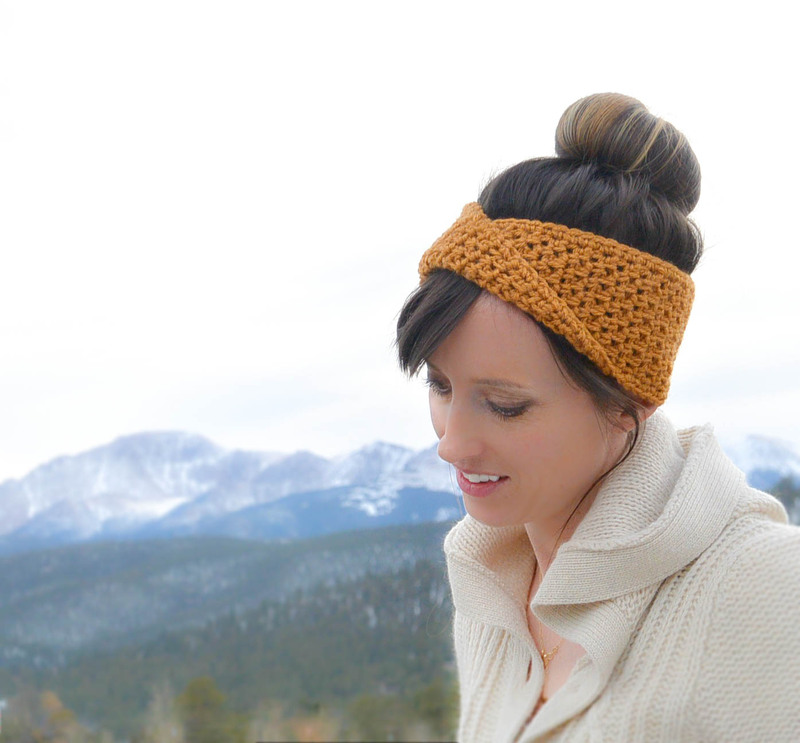 This is such a simple stitch pattern, but results in a beautiful look. I hope that you enjoy trying out this pattern! 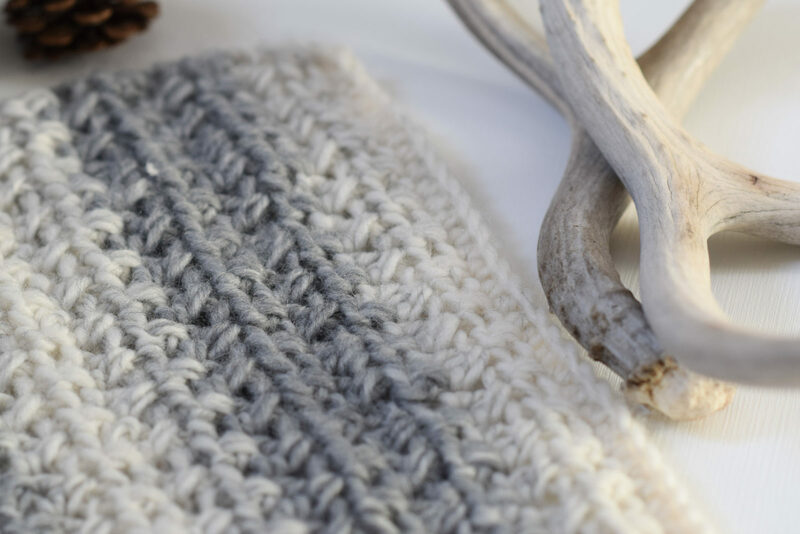 This is such a beautiful stitch! Thanks for sharing it!! I can’t wait to give it a go. 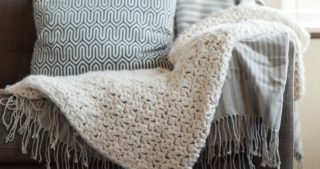 I see you used a K hook for this project……what type of yarn and how much of it did you use please? If you are using the knitting patter for this pattern can you use one strand of scarf i.e. Instead of the two of Wool Ease? I think that would be very pretty! Just be sure that your gauge matches. I am making this sweater now. I am using the scarfie yarn and the 6.50 hook that was recommended but the sweater seems small. Can you tell me what size it was supposed to be. Thank you. Some people have found it helpful to make a swatch first and also, be sure to not crochet too tightly. Hope this helps! The stitches were explained just the way you would crochet each stitch. Very simple instructions to follow. Is this pattern us or uk terms please? All of my patterns are in US terms. Thanks for asking! Hi Jessica, I loved your cross hdc stitch. It appears just like knit, I made the sample and it looks wonderful. Thanks for sharing. That’s great to know!! So glad it worked for you. Thanks for letting me know. 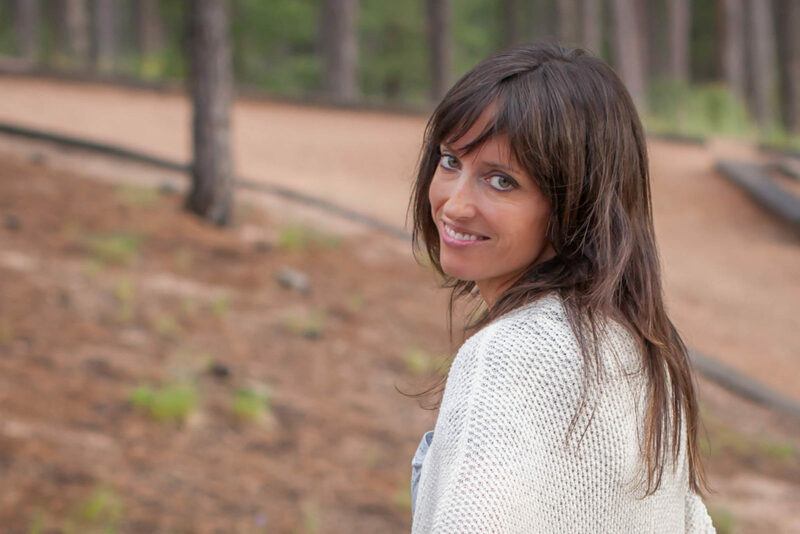 I love hearing from you and appreciate all your support. 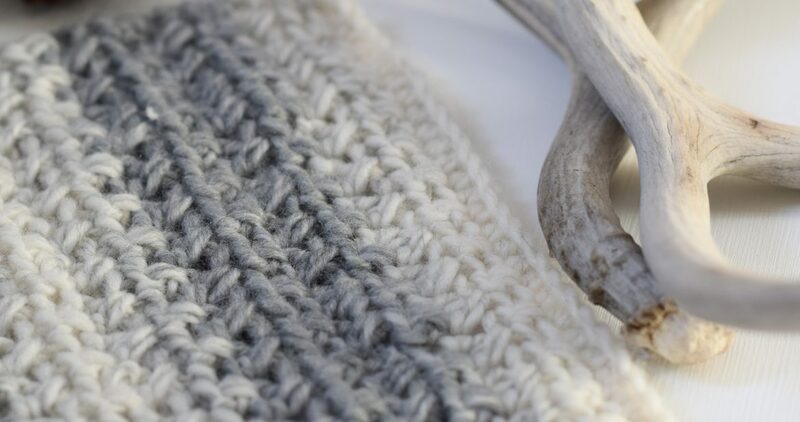 Love the look of the crossed hdc st. Sweater blanket hangs & wears great. Really like more patterns with the stitch. Front loop, back loop, or both? 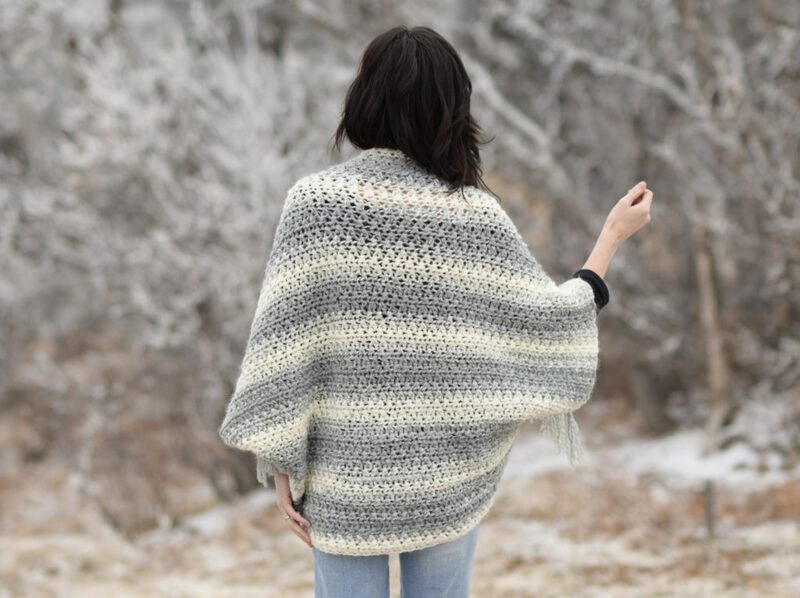 This was a simple pattern but the end result is super beautiful! I am a novice crocheter and made this for a friend going through breast cancer. I had to make this as a 3X/4X. I lengthened the chain to 162 and it took 5 skeins. I love it. Thinking about trying the kimono next-for myself! Thanks for the patterns Jessica. 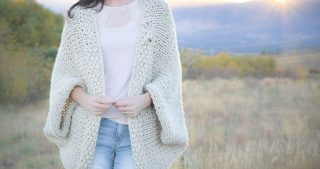 Would love to send you a picture of my finished sweater! 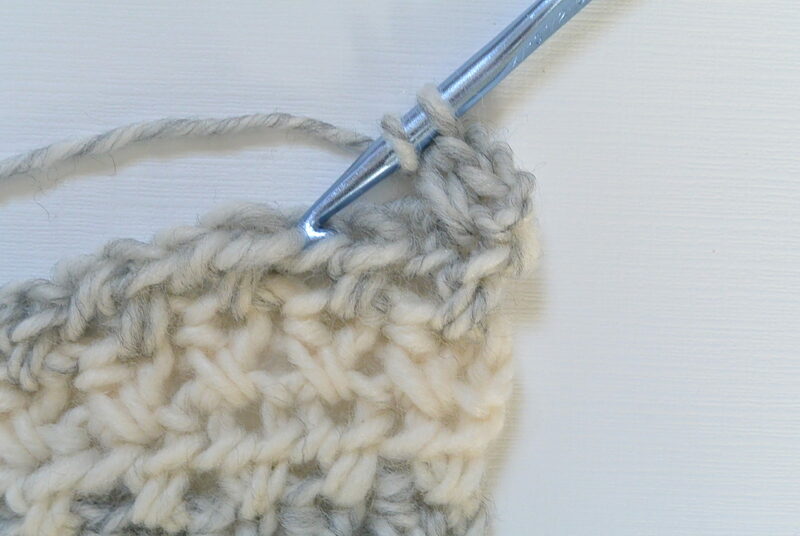 Beautiful stitch, and so easy to do too. Thank you so much! Really love this , it looks so cosy. Was it it done in US terms or UK terms ?